Train students to quickly identify the number of items in a small set without counting with this set of 6 subitizing dice. 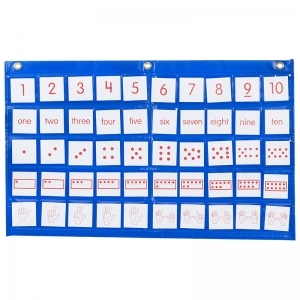 As a precursor to Ten Frames, Five Frames support number sense for preschool students and also work as a scaffolding tool for kindergarten students. 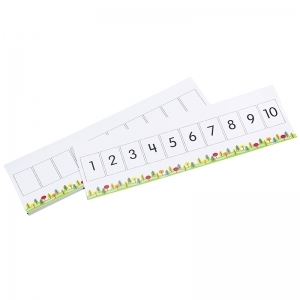 Five and ten frames (sold separately) help students to relate given numbers to 5 and 10 by providing a visual image. The frames may be filled in from left to right so that students can learn to subitize. 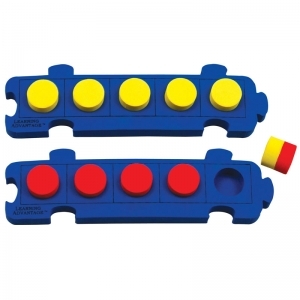 Encourages counting strategies beyond counting by one or counting on each time they are asked to identify a number or work on an addition or subtraction problem. Five Frames helps build part whole understanding and builds a solid foundation for anchoring fives before moving to tens. Warning Choking Hazard Small Parts not for childern under 3 years. Each set includes 4 interlocking foam boards with 20 two-color foam pegs. Five & Ten Frames Activity Cards can be used in many ways. Modeling with the frames, for example, can guide whole class instruction, or activities can be used more interactively with the students in smaller groups. Centers can be established with frames being used to solve assigned problems. 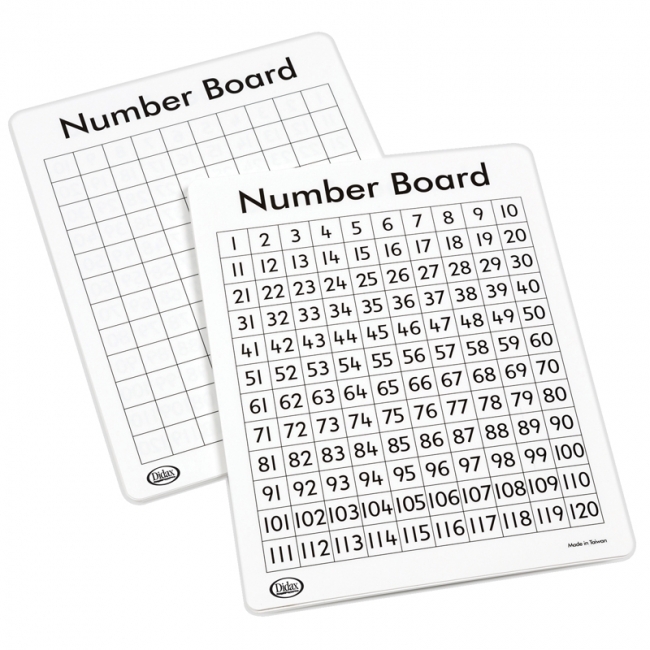 Includes 20 durable, double-sided cards including five and ten frame activities, games, and cut out ten frame flash cards. This set of 240 cards for grades K-1 allows you to add cards to your F.U.N.™ Empty Number Line System (sold separately). Demonstrates that the magnitude of the numbers increases as a student is 'counting up' and decreases when 'counting down'. Additionally, decomposing numbers into pairs can be displayed, and comparing one digit or two digit numbers can be modeled. The number line can be used to quickly indentify '10 more' or '10 less', as well as many other concepts. 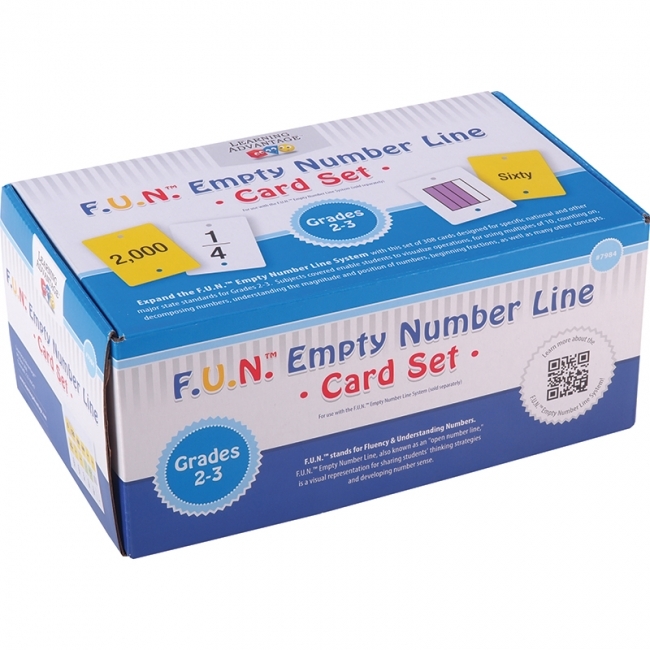 This set of 338 cards for grades 2-3 allows you to add cards to your F.U.N. Empty Number Line System (sold separately). 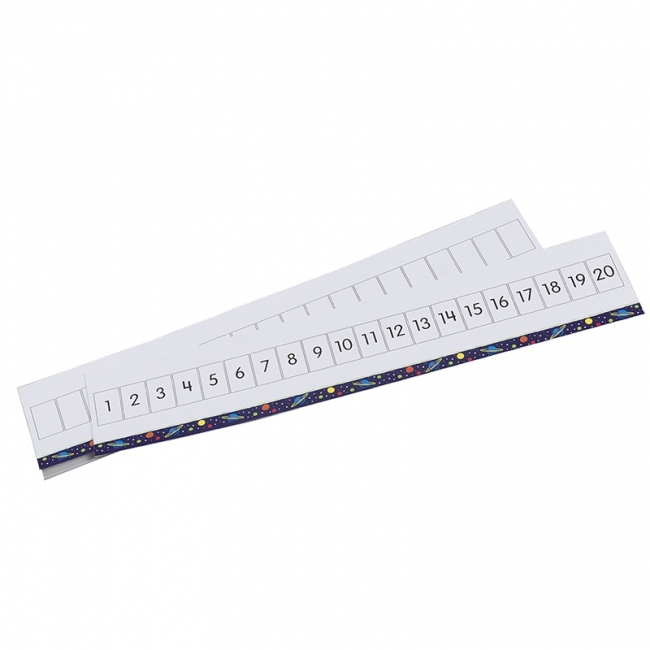 Display whole number calculations on the number line and begin to expand beyond whole numbers and focus on fractions. Additionally, the number line offers a resource for visually displaying repeated addition, skip counting, and multiplication. 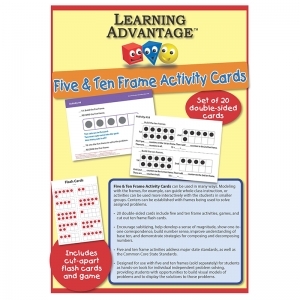 This set of 511 cards for grades 4-5 allows you to add cards to your F.U.N. 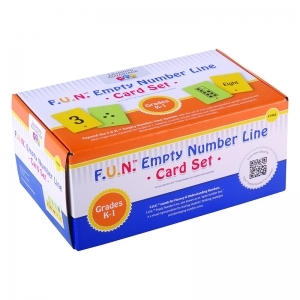 Empty Number Line System (sold separately). 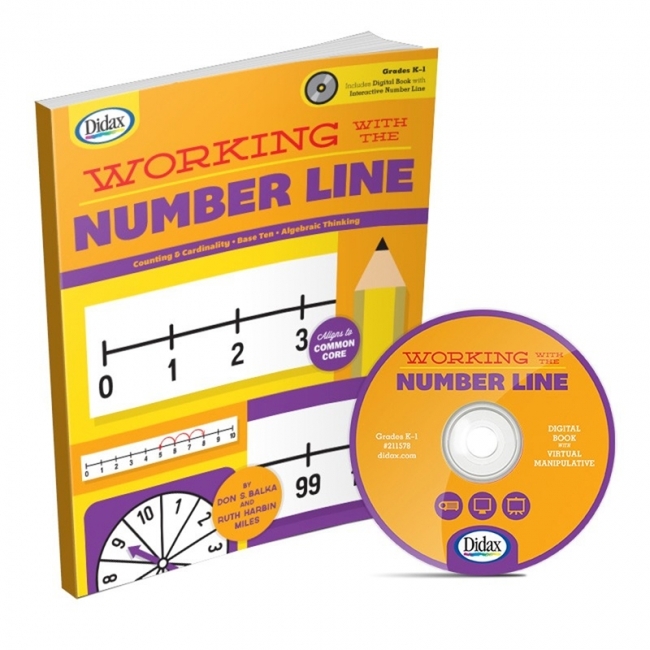 Teachers/students can extend previous work and use the number line for increasingly complex whole number calculations and to compare multi-digit whole numbers. It can be used to focus on additional grade level targets, including comparing fractions, multiplying fractions by whole numbers, adding and subtracting fractions, and comparing and rounding decimals. 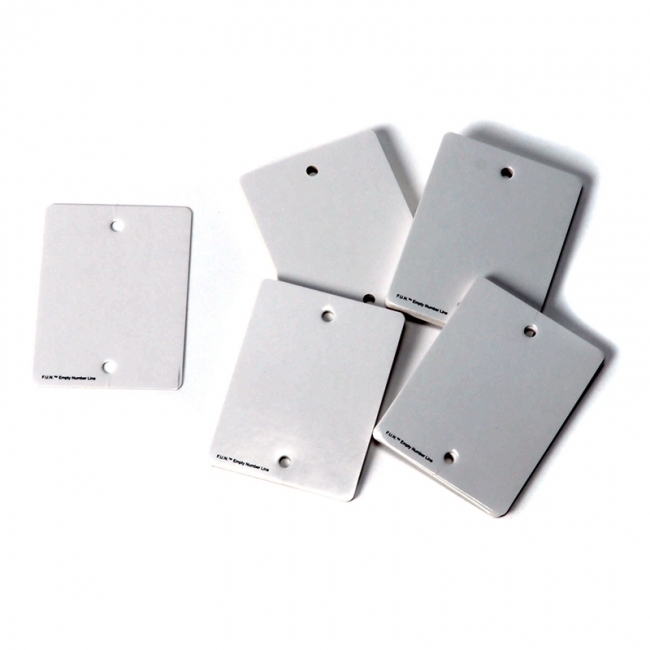 This set of 573 cards for grades 6-8 allows you to add cards to your F.U.N. Empty Number Line System (sold separately). Covers the concepts of linear equations, fractions, decimals, percents, negative numbers, squared numbers, mixed numbers, decimals, hundredths grid representation, Pi, integers -20 to -1, negative decimals and fractions, exponents, square roots and more. This book contains 40 number line games and activities correlated to the CCSS. 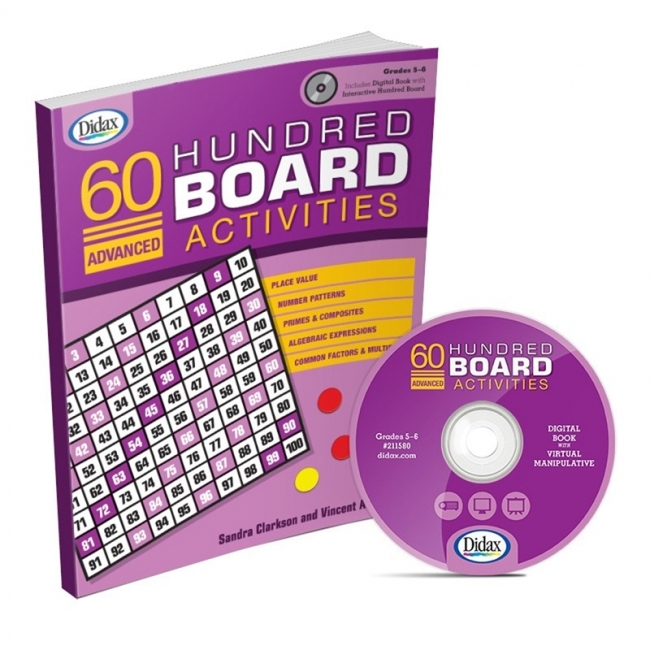 Games list appropriate content and practice standards, and can be played as a whole class, in small groups, or in pairs. Blackline masters and interactive CD for whiteboard presentation included.160 pages.Grades K-1. 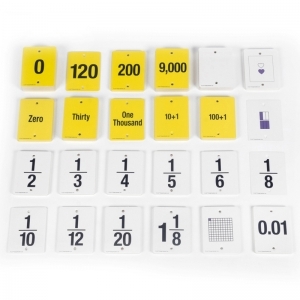 The hundred board is not just for the primary grades-it's a versatile tool for mathematical learning into middle school. With these 60 activities students will construct and extend number patterns; use place value; find common factors and multiples; work with prime and composite numbers; and much more. Each activity is correlated to key CCSS. Includes CD for IWB presentation. 136 pages. Grades 5-6. These write-and-wipe mats (11" x 13") are made of heavy vinyl and can be used with erasable markers, counters, or color tiles. Features blank grid on back. Grades K—3. Packaged in clear hanging bag with header card. A number path is an effective counting model for young children. Each number is clearly defined by a rectangle and each rectangle can be counted. A number line can be confusing: students may start counting at zero and then be off by one, or they count the spaces between the numbers and end up between two numbers. 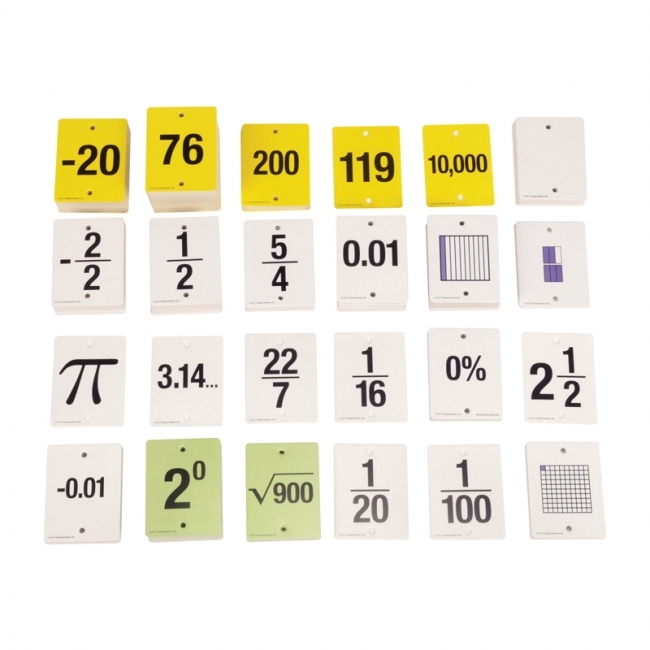 The number path provides a very clear model to build understanding and fluency.This set includes 10 double-sided, 4" x 13", write-on/wipe-off cards. Front features number path with numerals, the reverse is a blank number path. 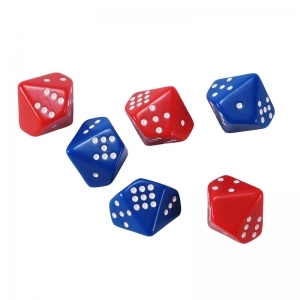 A number path is an effective counting model for young children. Each number is clearly defined by a rectangle and each rectangle can be counted. A number line can be confusing: students may start counting at zero and then be off by one, or they count the spaces between the numbers and end up between two numbers. 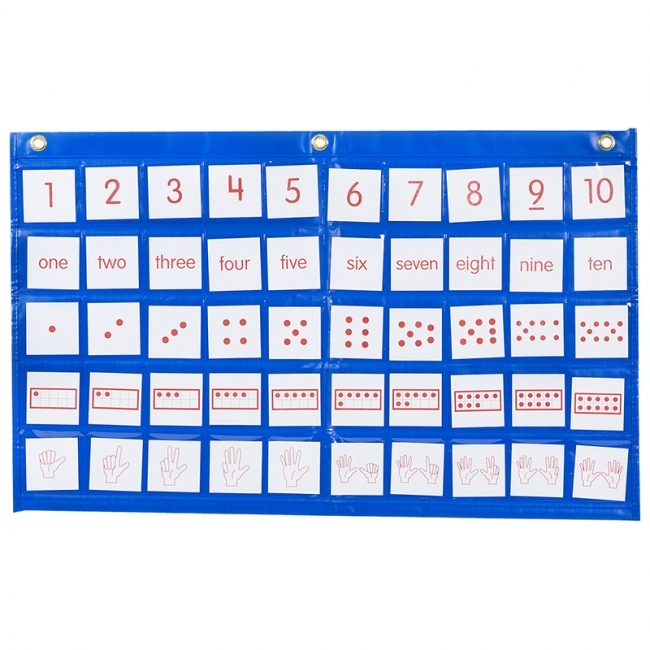 The number path provides a very clear model to build understanding and fluency.The chart allows you to create number paths with cards showing multiple representations of the numbers 1-10: numbers, words, dots, ten-frames, and hands. 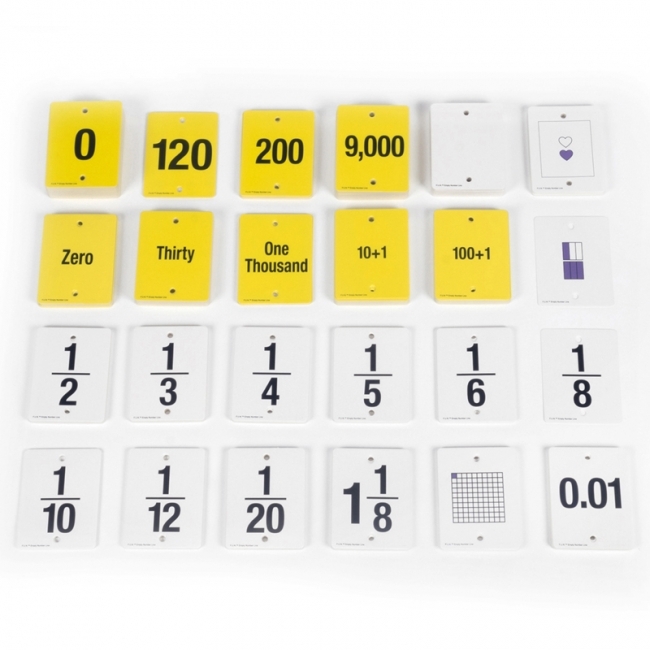 Ideal for developing number sense, subitizing, and making tens. 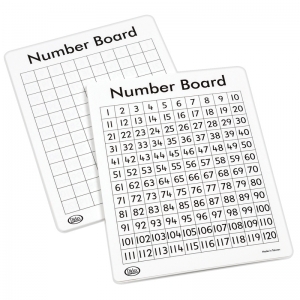 Set includes 50 cards and one 18" x 30" pocket chart. A number path is an effective counting model for young children. Each number is clearly defined by a rectangle and each rectangle can be counted. A number line can be confusing: students may start counting at zero and then be off by one, or they count the spaces between the numbers and end up between two numbers. The number path provides a very clear model to build understanding and fluency.This set includes 10 double-sided, 4" x 20", write-on/wipe-off cards. 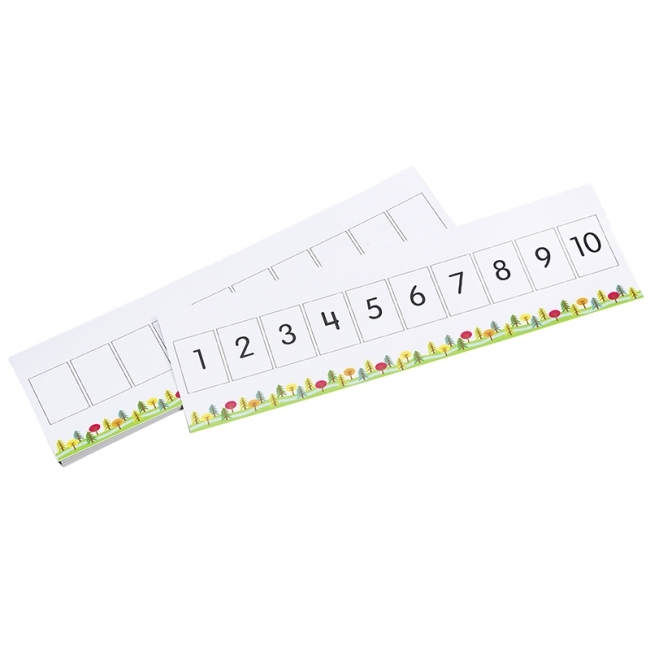 Front features number path with numerals, the reverse is a blank number path.Set of 10. Flexible magnet fun with foam! 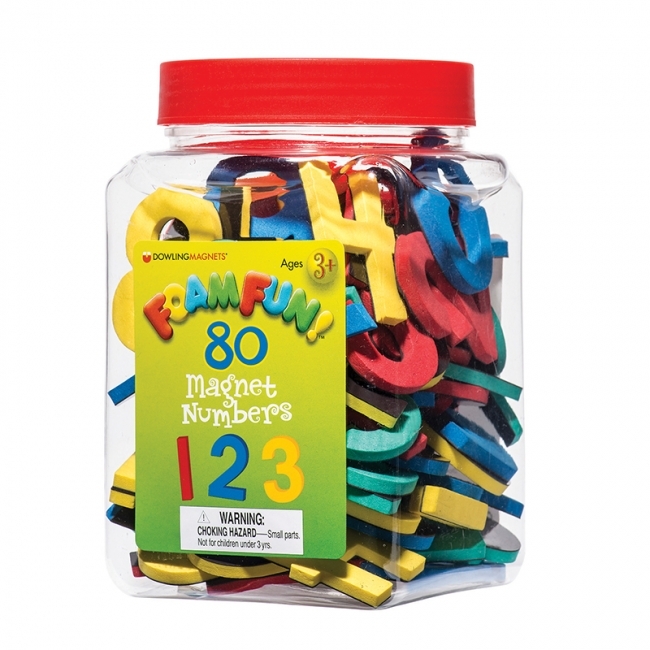 Foam Fun magnets are backed with flexible magnet material allowing for a strong hold to any magnetic surface. The magnets are 2 inches tall and completely washable. This set includes 62 numbers and 18 operational signs packed in a handy storage bucket, along with a colorful booklet full of fun activities.